Another exciting year for Servcorp's Bowling Cup in 2015! Every fall, Servcorp invites real estate agents to its annual Bowling Cup event. It's not just a chance for the real estate owners to have fun bowling, it's also an opportunity for Servcorp to show its appreciation and to award those real estate representatives who have helped Servcorp by referring clients. 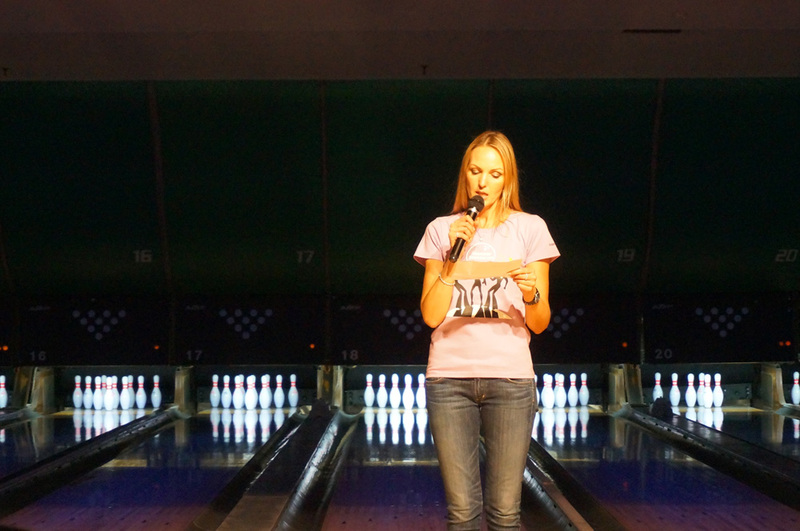 For 2015, the 13th annual Bowling Cup was held on November 5th at Tokyo Port Bowl! Thanks to the 20 companies and 119 participants, this was an extremely exciting event! During the opening ceremony, Servcorp Japan's General Manager, Olga Vlietstra, greeted everyone with a speech in Japanese expressing her gratitude for everyone's constant support. She also announced that those who participated are eligible for a 20% special commission on all successful referrals that sign up by the end of the year. Also, the cheerleading group from last year made a return and delivered a blistering performance! 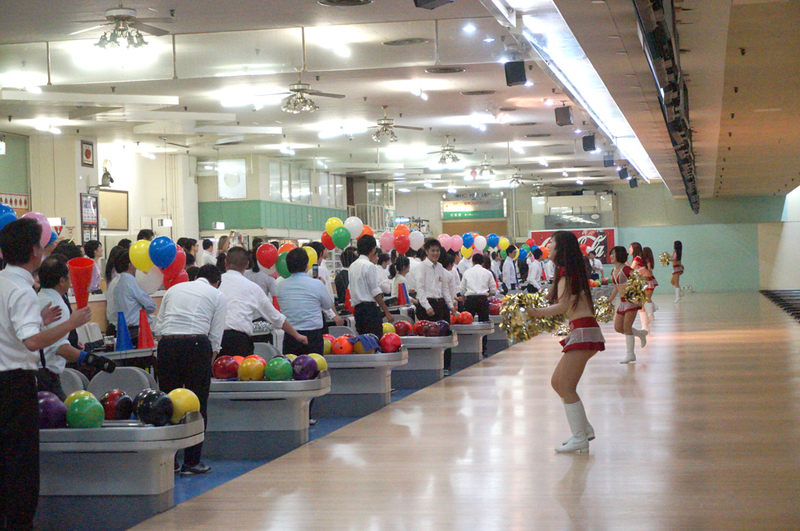 After the show, the cheerleaders helped everyone to loosen up and ensured their best performance during the bowling match by leading a warmup exercise. From then on, all the company teams competed to get the highest bowling scores, as we have prepared fabulous prizes awarded to the team and individuals with the highest scores. And during the bowling games, Servcorp managers from each location cheered on all the players, adding to the excitement. After the game, Servcorp held a dinner party in the bowling alley's restaurant to give all our valued real estate agents and the Servcorp managers a chance to network. It was a great opportunity for everybody to strengthen their relationships before the excitement from the bowling game passed. The Bowling Cup's climax was no doubt, the prize ceremony! This year, in conjunction with our many partners, we were able to award wonderful prizes including, a pair of tickets to Tokyo Disneyland and a pair of tickets to Universal Studios Japan which included accommodation in Osaka. Also, Servcorp prepared top-class prizes such as gift certificates to the popular Jojoen restaurant in Tokyo and magnum bottles of high-end champagne. 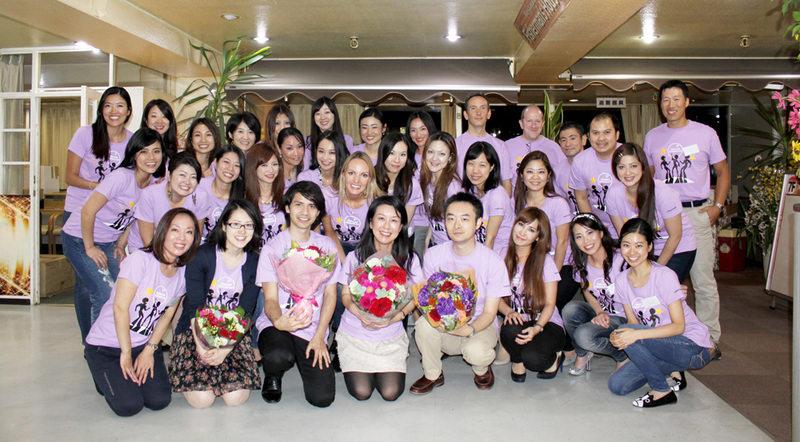 During the prize ceremony, Servcorp Japan's General Manager, Olga Vlietstra, announced the winners and handed out prizes to each of these categories: company with the highest commission, individual with the highest commission, team with highest bowling scores, and individuals with highest bowling scores. Everybody was extremely happy with their gifts! We would like to express our deepest gratitude to everybody that took part in the Bowling Cup, and our partners who graciously sponsored prizes. We would also like to congratulate again those with the highest commission, number of referrals and top bowling scores. Servcorp is grateful to everyone it works with! Please look forward to next year's Bowling Cup! For other photos, check our Facebook!